Could your military family or someone you know use a little extra magic this Christmas? How about to the tune of $500? 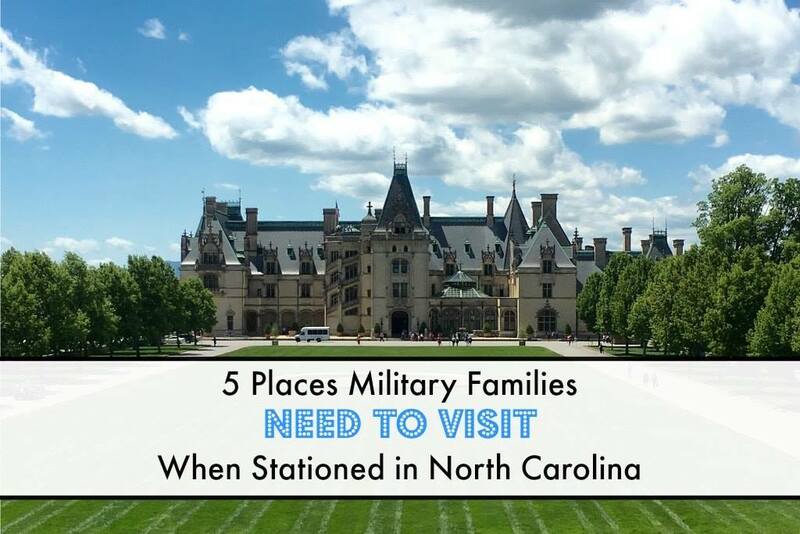 The generous team at Veterans Rideshare has an exclusive giveaway for Army Wife 101 readers, and wants to give back to the military community and support one special military family this year! I can personally attest to their generosity. This year, my husband and I spent our wedding anniversary apart while my husband was deployed to Afghanistan. Veterans Rideshare saw my Facebook post and sent a $250 Visa gift card to support us! When my husband came home, we used their gift card to take our family on a memorable vacation. I posted to Army Wife 101’s Facebook that my husband and I were spending our anniversary apart due to deployment and received a wonderfully generous surprise from Veterans Rideshare. 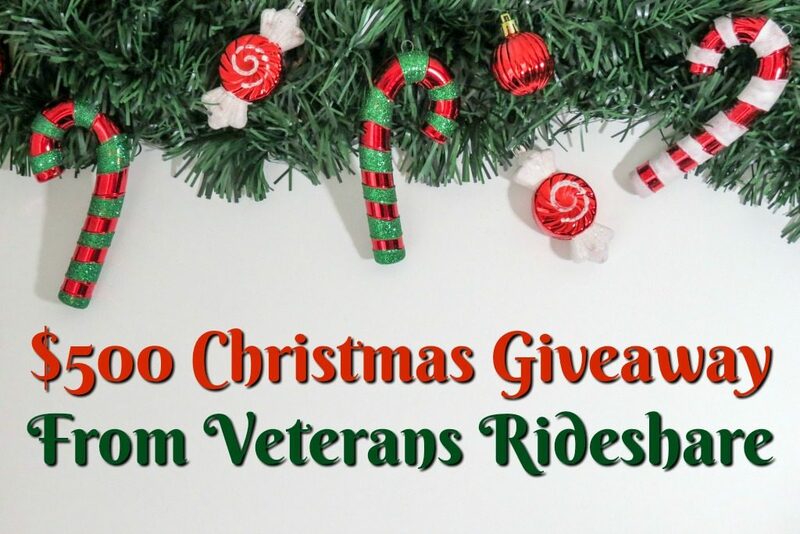 As part of their Very Merry Military Christmas Giveaway, Veterans Rideshare is accepting nominations of a deserving military family and will provide a $500 gift card to help share some holiday cheer. Send your nomination of a deserving family by simply filling out this easy form, located HERE. Deadline for submission is midnight UTC, Friday, December 1, 2017. Please include the family’s name, branch of service, and a brief synopsis of why the family should win the Very Merry Military Christmas giveaway. Provide a contact email and number for the nominated family, so we can contact them if they win. 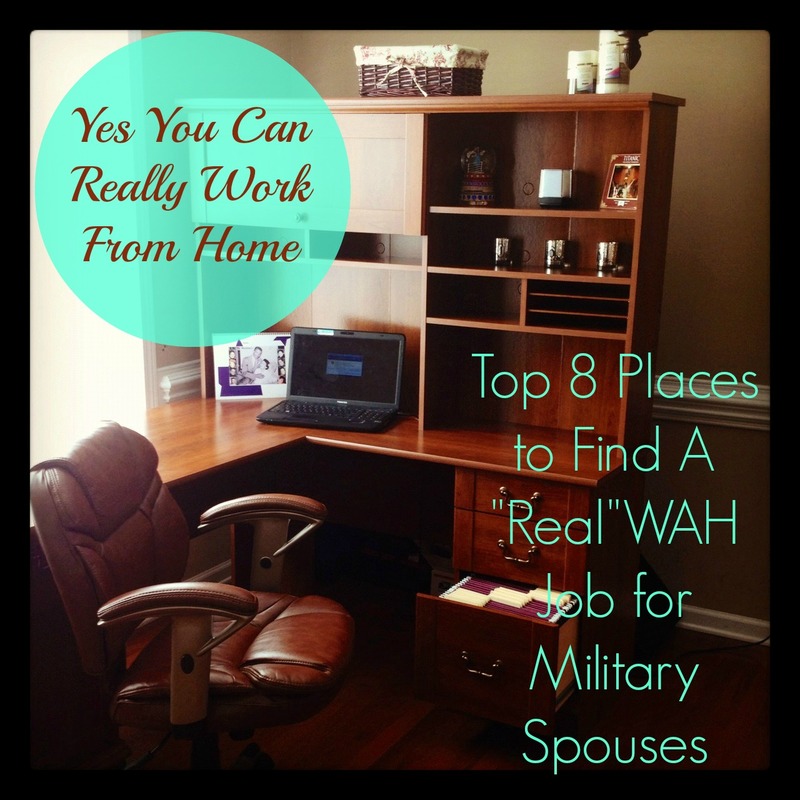 Please note, the winner will also be contacted by Army Wife 101 for a follow-up story around the holidays. Winner will be notified in early December 2017. The mission of Veterans Rideshare is to provide dependably safe and flexible transportation solutions that directly benefit our nation’s former military personnel and other worthwhile charitable organizations. Through unique employment and work opportunities, we will provide Veterans a chance to earn more money and control their own futures. Our specialized transportation options allow each rider more flexibility than other transportation services. Since passengers’ needs change depending on the situation, we offer a wide array of services allowing members a substantial savings. We provide a singular company to build a relationship with, instead of multiple providers to meet every need. To learn more, please click here.